Remember remember the Tourneys of November. So, tomorrow night we start the FUMBBL Minors TW1900. And that right there is a clicky link to the application page. FUMBBL Minors TW1900 is a weekly straight Ko format for 32 teams of TW 1900 or under. No team too small. looks like we'll be kicking several off, so come join in. Deadline for applications is 22:00 Wed 19th November. Right after that we will generate the random factors of a B Minor and open applications for that. Also bubbling along beautifully is the FUMBBL Cup XIII which is bringing mass spectation goodness to all. In case you missed it, the FUMBBL Cup XIII has also brought us Quick Gerald. the winner of a fan favorite spot prize for awesomeness. Details all about that, and maybe how others can happen, can be found Here. 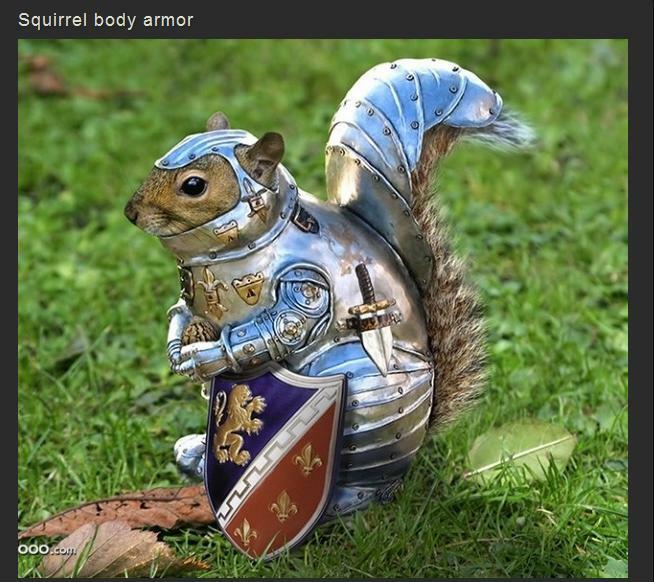 Here is a Squirrel Dwarf. Enjoy. Blood Sea Buccaneers have other plans in some other more important tournament. Can you enter with more than one team!?! nope, one entry per coach, as always.